Town Meeting is held on the first Saturday in April. The meeting is open to all members of the community. Elections are held the day before the meeting. Printed reports are free of charge and available at Town Hall during normal business hours. The town will participate in the election of members to the Select Board, School Board, and Planning Board. Click here to view elected and appointed officials. 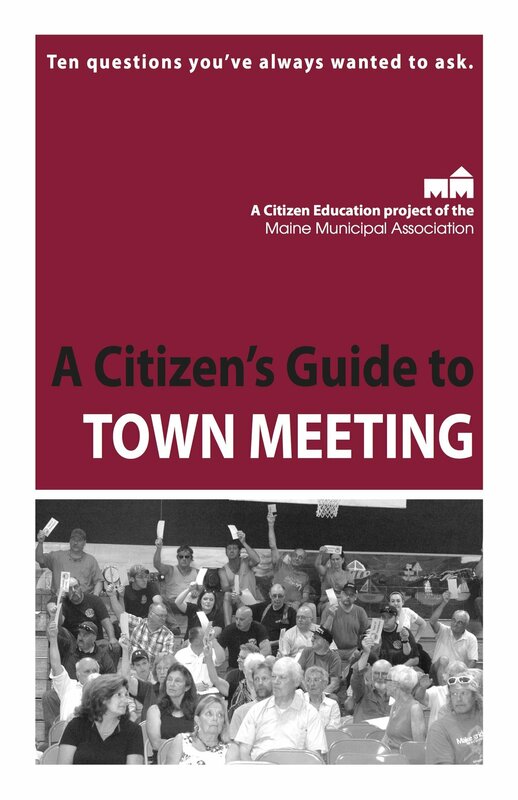 Click here to learn more about how town meetings work.